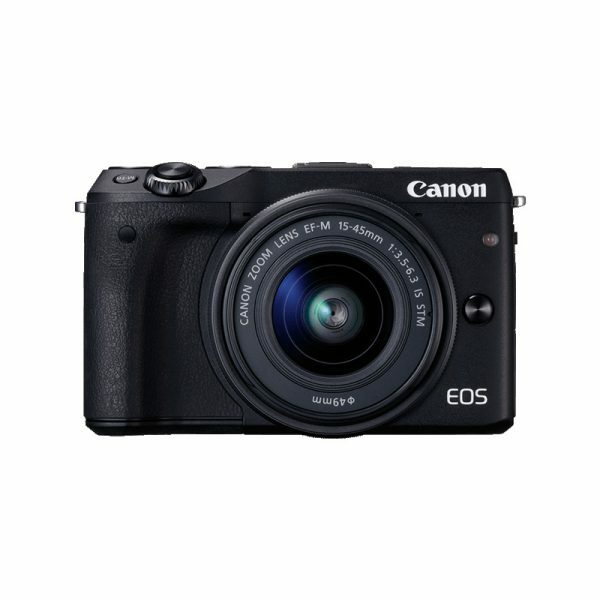 Wonderfully lightweight and compact, the EOS M3 is both stylish and speedy while including a host of proven EOS controls. It can be appealing to anyone who appreciates a portable, mirrorless body but wants interchangeable lenses, a large sensor and the manual controls and image quality associated with the EOS line. 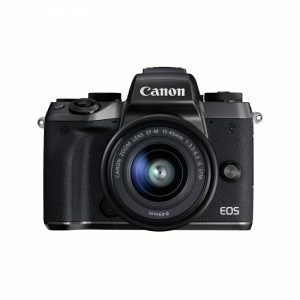 Similarly, for photographers used to carrying larger SLR cameras who want something smaller as a companion or as a solo camera, the EOS M3 operates and performs similarly to SLRs in the EOS system. In addition to EF-M series Lenses, it’s also compatible with a number of EOS accessories including EF Lenses*, Speedlites and more for powerful, seamless EOS operation that’s incredibly portable.